Ethically hand mined in Pakistan. 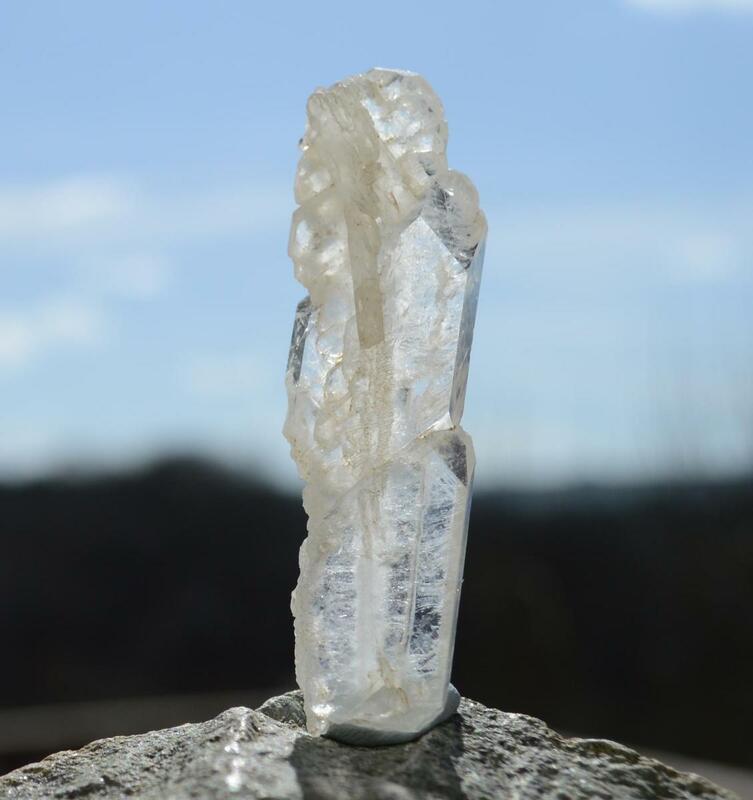 Faden quartz has a whitish "thread" running through it and is used for connecting with others, or our higher-self. They are usually tabbies, prized flat crystals. 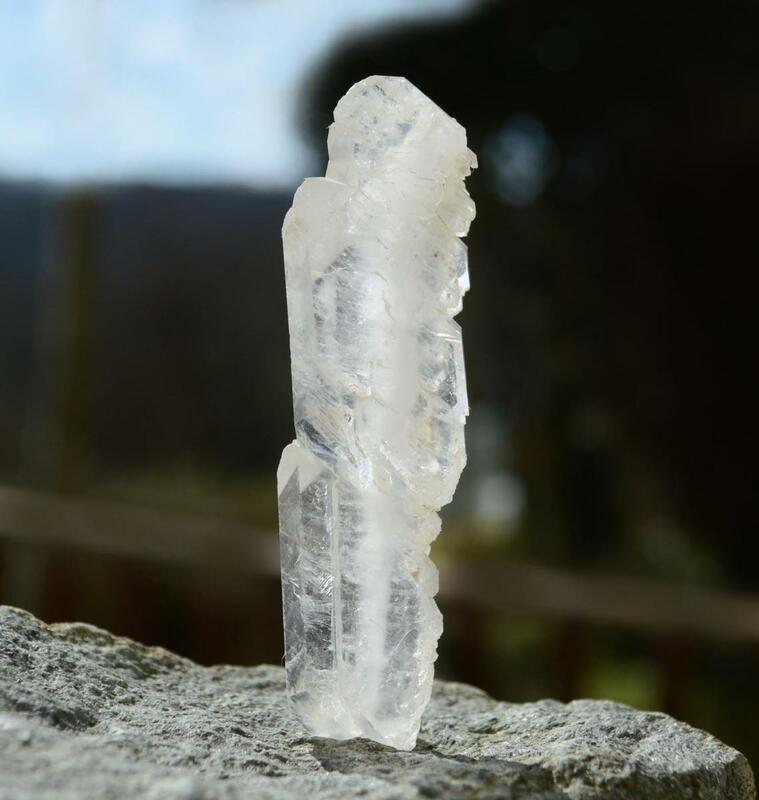 Faden Quartz is unusual and energetic. They make excellent third-eye and crown chakra stones, powerfully enhancing meditation and intuition. "The Faden is a stone of "seeking”, assisting one in"ferreting out” information which is either hidden or unknown. 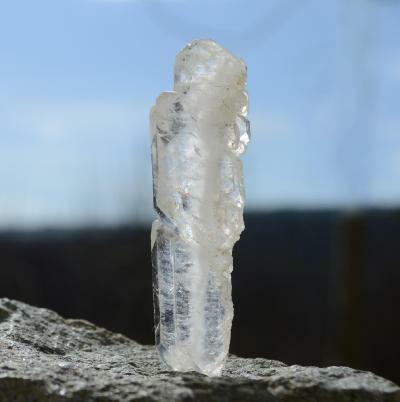 It is an excellent stone for future-telling and telepathic activities. It is also quite conducive to the meditative state.” Melody, Love is in the Earth.